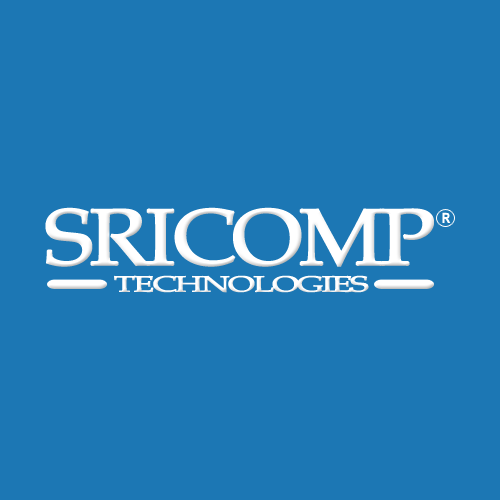 SRICOMP Studies: What's the best Email Address for Business? What’s your choice of Email Address for business? Give an hand for our market studies; share your point with us at comments below.